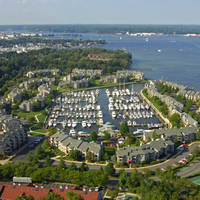 Gated community with a private marina. Yacht club members with reciprocity may have luck with slips. No reviews yet! 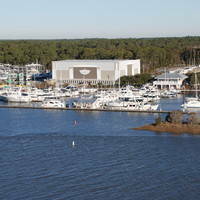 Be the first to write a review of Pamlico Plantation Marina.